Here we review tumoricidal efficacy of Vitamin D analogues in glioblastoma multiforme (GBM) and potential synergisms with retinoic acid and temozolomide based on epidemiological and cellular studies. 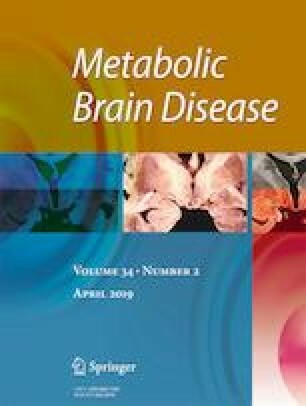 Epidemiological data suggest that winter birth is associated with higher risk of GBM, and GBM debulking in the winter enhanced mortality, which may relate with lower exposure to sunlight essential to convert cholecalciferol to Vitamin D. Comparative studies on blood bank specimens revealed that higher prediagnosis levels of calcidiol are associated with lower risk of GBM in elderly men. Supplemental Vitamin D reduced mortality in GBM patients in comparison to nonusers. Expression of Vitamin D Receptor is associated with a good prognosis in GBM. Conversely, Vitamin D increases glial tumor synthesis of neutrophins NGF and NT-3, the low affinity neurotrophin receptor p75NTR, IL-6 and VEGF, which may enhance glioma growth. Antitumor synergisms between temozolomide and Vitamin D and Vitamin D with Vitamin A derivatives were observed. Hence, we hypothesize that Calcitriol + ATRA (All-Trans Retinoic Acid) + Temozolomide – CAT combination might be a safer approach to benefit from Vitamin D in the management of high-grade glial tumors. Adding acetazolomide to this protocol may reduce the risk of pseudotumor cerebri, as both Vitamin D and Vitamin A excess may cause intracranial hypertension; this approach may provide further benefit as acetazolomide also exhibits anticancer activity. İ.E. and M.A.A. developed the hypothesis and evaluated final draft of the manuscript. A.O., A.O and J.L.P. reviewed the manuscript and made relevant criticisms. M.A.A. performed literature analysis and made relevant changes according to the advises of İ.E. and A.O.